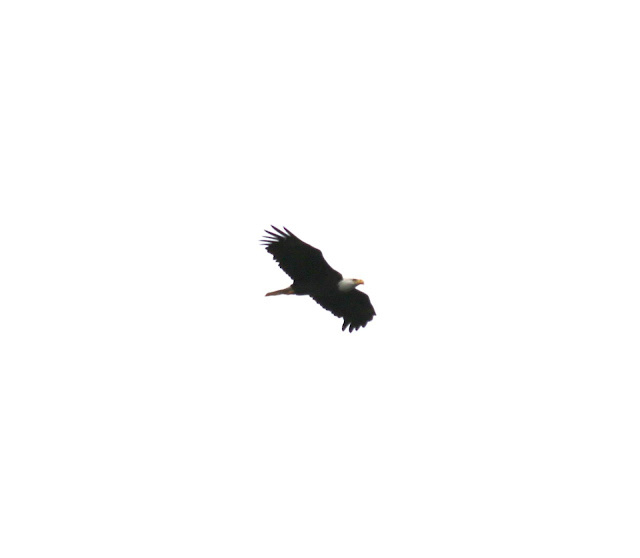 There is something so special about being at or above the height of a flying eagle, hawk, osprey, or other majestic bird. At a height of 2780 feet on the Allegheny Front Escarpment, you will see raptors, other birds, dragonflies, monarchs, and other creatures make spectacular sliding and swooping maneuvers both above you and below you as they sweep into the valley below during their spring and fall migrations. The Allegheny Front serves as a prime migration spot, where single-day counts of hawks can measure into the hundreds, or even thousands, Bald and Golden Eagles into the dozens, and countless vultures, and other creatures. The Allegheny Front Hawk Watch tallest hawkwatch in the state, and is the state's westernmost official hawkwatching spot. The next official hawk watch is located 500 miles west of this spot. 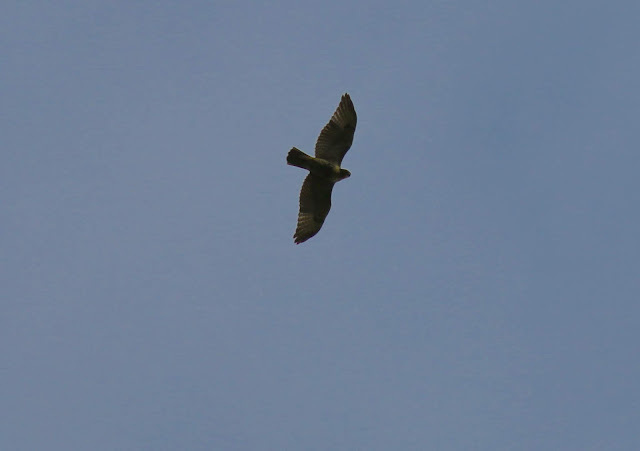 Official hawk counts are kept by volunteers during the spring and fall migrations, the results of which you can find at this link. This prime viewing spot is on the border of Somerset and Bedford Counties and overlooks Shawnee State Park, Chestnut Ridge, Gallitzin State Forest, and more. The rolling hills of farms and forests. Some of the bird watching enthusiasts. The bird watching was absolutely epic. There were more than a dozen bald eagles that flew by in the time that we visited, along with hundreds of hawks, monarch butterflies, dragonflies, and even one osprey. 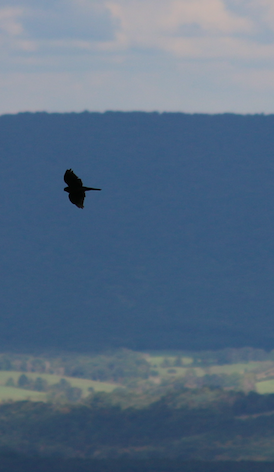 Even if there were no birds, the scenic overlook at the Allegheny Front Hawk Watch is simply tremendous. The Allegheny Front Hawk Watch is a tremendous place to spend an afternoon, especially during the main migration seasons in fall and spring. As October comes upon us, Golden Eagles will be in the migration mix as well. We highly recommend going out of your way to check out this place. Nearby are the many covered bridges of Somerset and Bedford Counties, Gravity Hill, the Flight 93 Memorial, and even the attractions of Johnstown are within 40 minutes of the spot. This is also located very close to the Lincoln Highway.